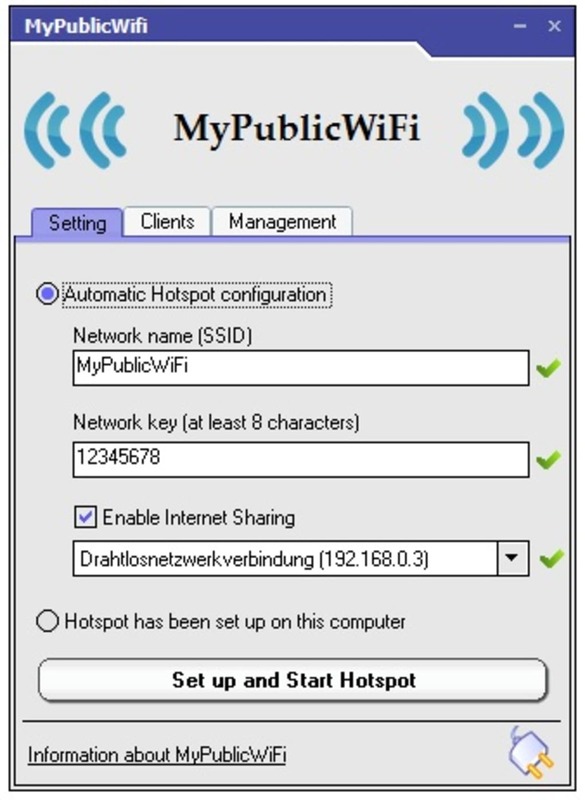 MyPublicWiFi is a useful program that enables you to share or "repeat" WiFi connections in your area. 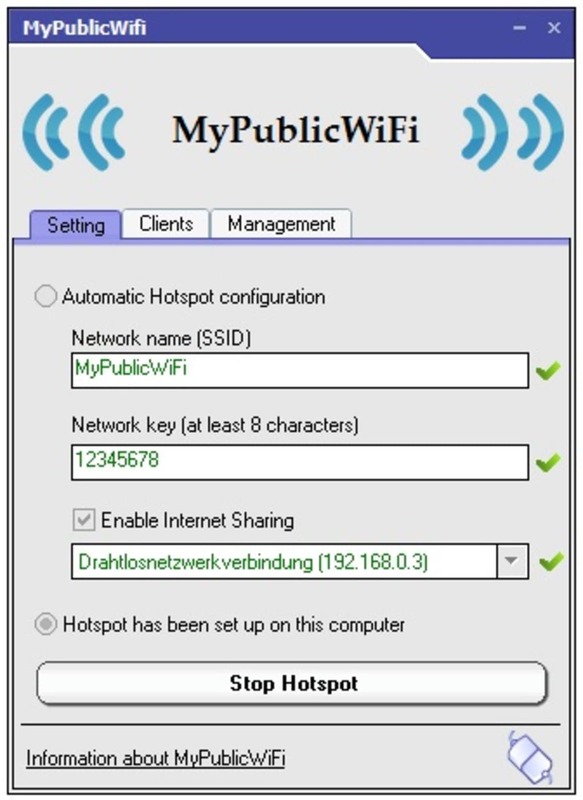 MyPublicWiFi is free and easy to configure although it requires you to restart your PC. To share a WiFi connection, type the WiFi network name in the SSID field, enter the password or network key and then from the drop-down menu, choose the connection you want to share. 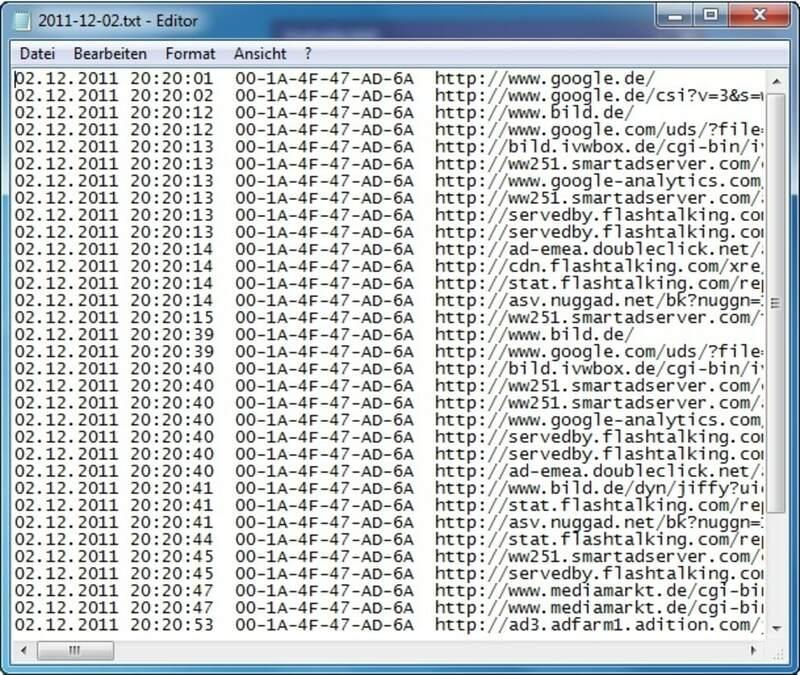 Once your repeating or sharing a connection, you can see exactly who is using the connection via tabs. The Management field allows you to change the language of MyPublicWiFi or check the log of connections you have made. Beyond that, there aren't many other options. 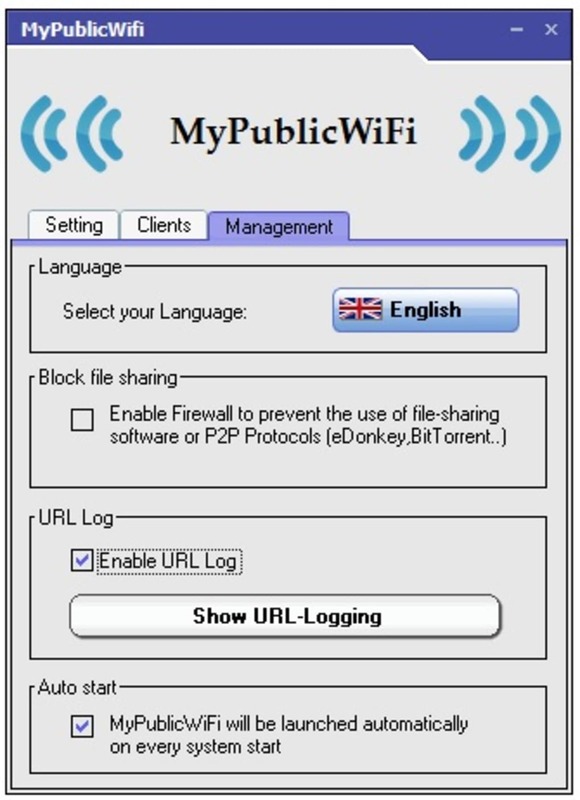 However, one useful feature is MyPublicWiFi P2P blocking which prevents people who connect through your PC to download files via Torrent or eMule which could drastically block or slowdown your connection. 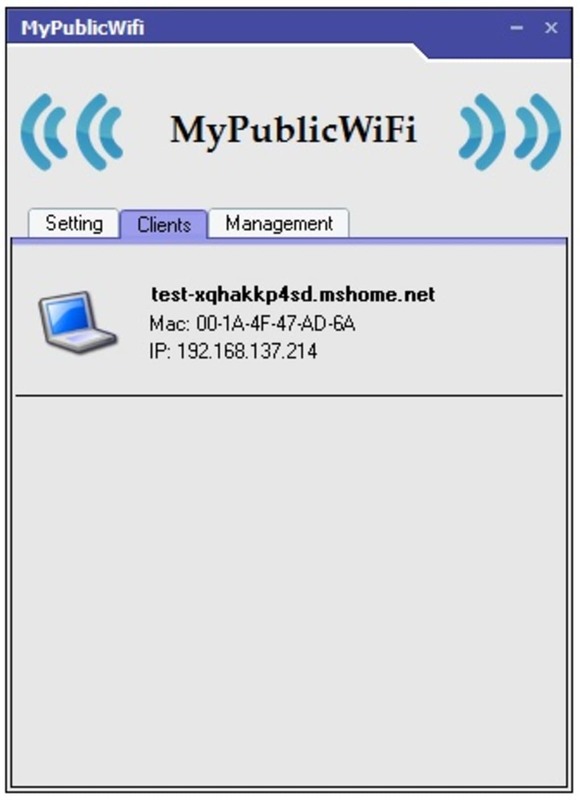 MyPublicWiFi is a useful and easy to use tool for sharing WiFi connections via your PC.